A Vendor at CES this week selling a so call unbreakable phone which can be dropped from a 10 storey building and drop into 20 ft of water without breaking the phone. 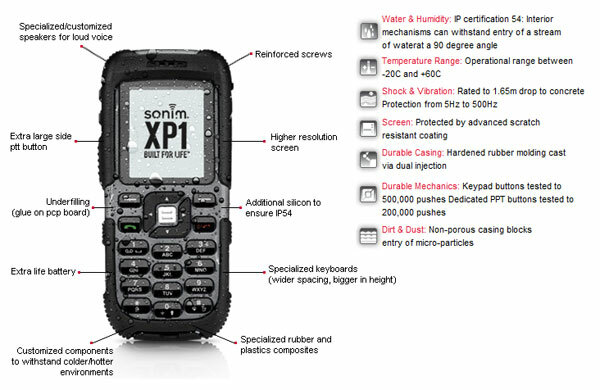 The CEO of Somin the manufacture of the Sonim XP1 mobile phone. Got a little egg on his face when a report who was asked to try and break it. Broke the mobile device with very little effort. Check out the video. 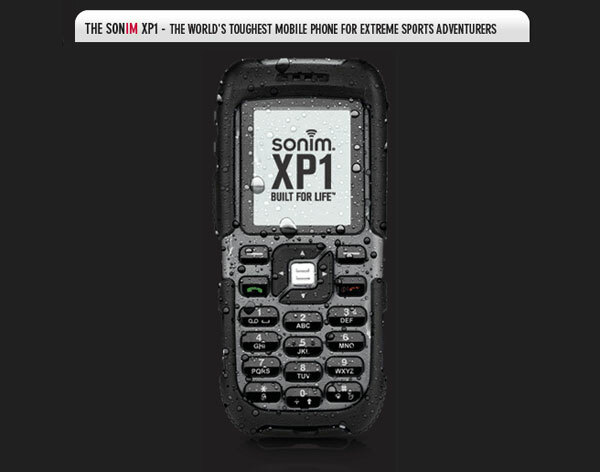 What Exactly Makes The XP1 the “Toughest Phone”?We don’t skimp on engineering the guts and case of the phone –it is built to last. The seams and input ports are protected by rubber which shields the phone from moisture and dirt/dust, and absorbs impact if its dropped or exposed to vibrations. Additionally we use a process called underfill which glues the solders to the board (this process was standard for awhile in all mobile phones but manufacturers stopped doing it years ago since it’s expensive). Even the screw holders on the XP1’s case are reinforced. That’s why the XP1 is the only IP-54 certified phone on the market.